The next time you board the bus or train in Singapore, take a good look around you. Chances are, you’d be greeted with the following sight: rows of people with their heads bowed, completely oblivious to their surroundings as they tap and scroll furiously on the screens of their smartphones. 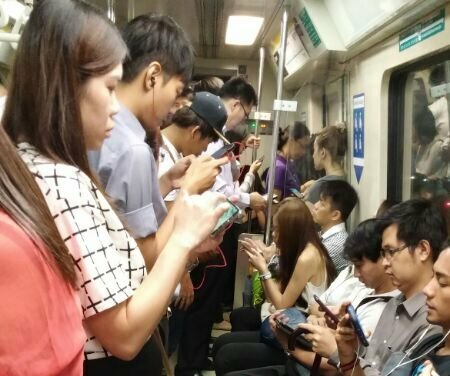 Unsurprisingly, nine out of 10 Singaporeans own a smartphone – the highest globally as of 2015. In fact, we had the fourth highest average number of installed mobile applications per smartphone user in the world, ranking higher than Japan and the United States. Mobile apps definitely play an integral role in the smartphone revolution, and Singaporean start-ups have ridden the momentum to push out apps from all kinds of categories like lifestyle and entertainment. This mobile marketplace is my go-to app whenever I find myself regretting any impulse buys. As the saying goes, one man’s trash is another man’s treasure! With over 8 million listings from 26 categories, it is easy to find something you need or want, be it a new top, a pair of discounted concert tickets or even furniture. I’m probably not the only one who feels that way, judging from how Carousell has an average of 8 transactions every minute. This home-grown app has come a long way since it was founded by 3 young Singaporeans in 2012, having expanded to Malaysia, Indonesia, Taiwan and the United States of America. Paktor (“going on a date” in Hokkien) is a Singapore-based dating app that claims to “bring people together with no pressure attached”. Since its inception in 2013, the app has gained more than 5 million users across Southeast Asia and is now making 12 million matches per month. The company announced in July 2015 that it had secured S$10 million in funding from investors. Presently, there is no shortage of dating apps in the market. 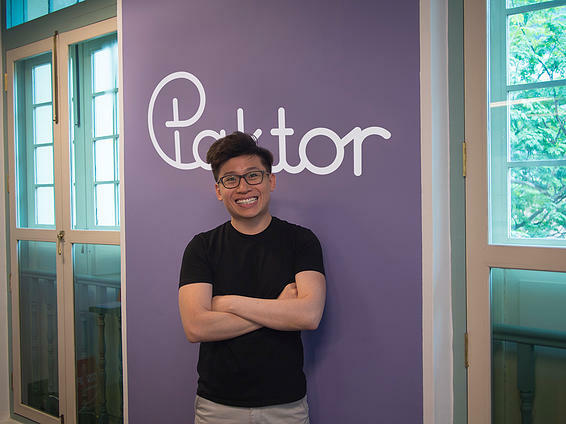 But Paktor’s local origins– its CEO and co-founder, Joseph Phua, is a Singaporean- may just give it an edge over foreign competitors. The app is closely tailored according to its Asian users’ needs and preferences. Case in point? Paktor has introduced group chats as a new feature, in light of how online dating and meeting strangers is still relatively taboo in Asian societies such as Singapore. Most of you foodies should already know of Burpple, which some call the “Instagram of food”. 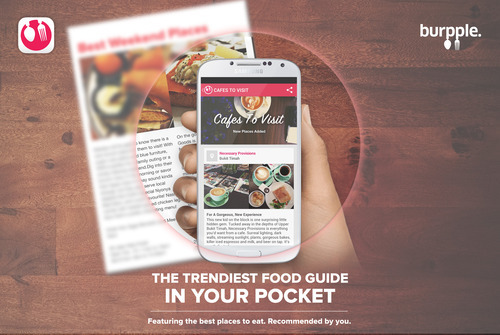 It is, in fact, a food review and restaurant guide app started in 2012. Considering how much Singaporeans love food, it is no surprise that Burpple has been used by 2 million people in 2014. Rather than being just an app for restaurant recommendations, I would say that it has grown to become a community of people who take their food seriously and have a penchant for taking photos of their meals. In addition, Burpple announced on Dec. 1 that it has clinched S$8.4 million in funding from Tembusu Partners, SPH Media Fund and Triumph Capital. Sweet! Launched in 2014, this deals discovery app partners over 500 small and medium-sized merchants in food and beverage, retail and services to offer users discounts. To date, the Singapore-based start-up has raised over USD1 million from investors such as Singapore Post chairman Lim Ho Kee, as well as Koh Boon Hwee, former chairman of SingTel, DBS Bank and Singapore Airlines. 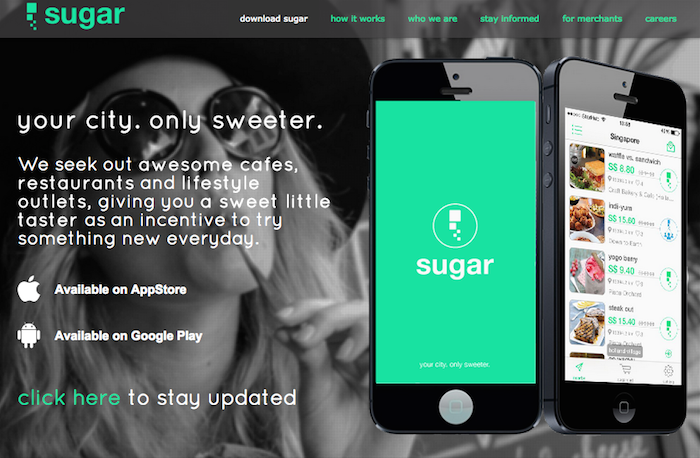 Sugar is a personal favourite of mine, because it combines two of my lifelong passions: food and discounts! If you’re keen on finding out how this app works, we have written about it here. 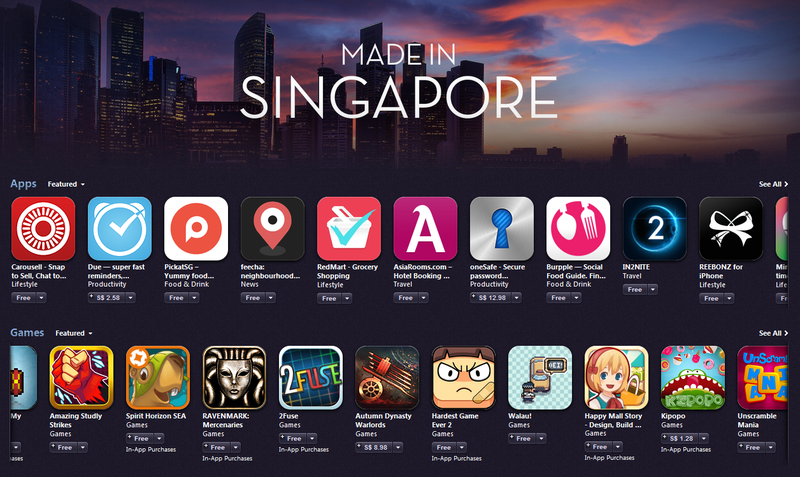 The growth of these made-in-Singapore apps may be inspiring, but don’t jump onto the bandwagon just yet. Building a sustainable app that stands out from the crowd is not a walk in the park, especially with the increasingly-saturated mobile app market. Redmart is probably an app that we are all too familiar with: think of it as an online supermarket where you can order and get your groceries delivered to you. 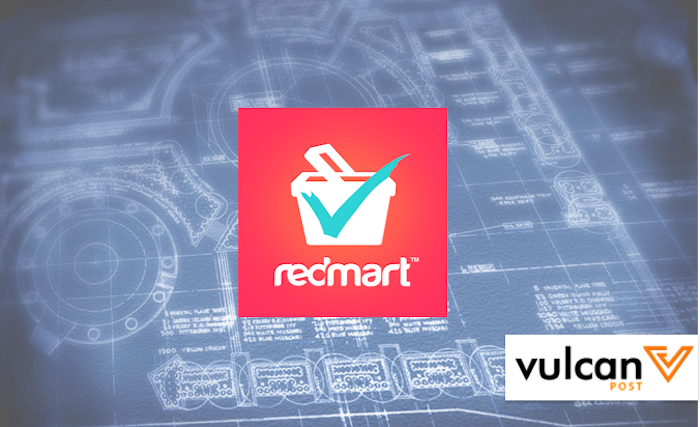 According to their website, founded in August 2011, Redmart offers over 20,000 products to shoppers. 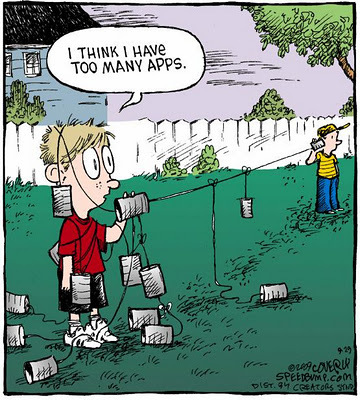 Which other apps are you using? Do let us know in the comments below.